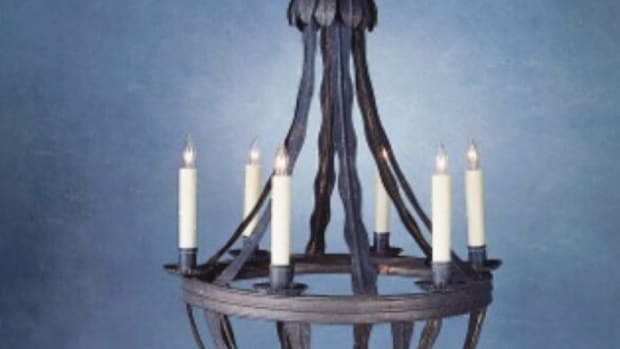 Manufacturer of handcrafted Colonial lighting fixtures: chandeliers, lanterns, onion lights & anchor lights; authentic reproductions; custom work. 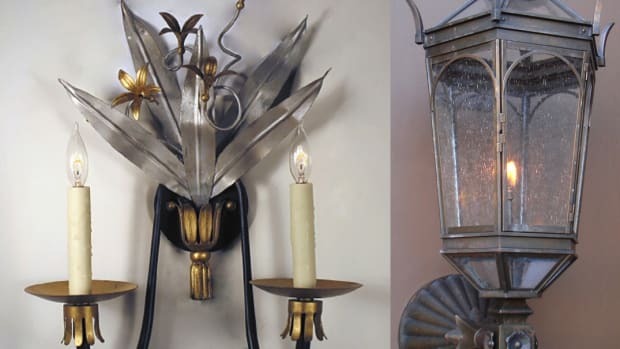 Manufacturer of custom 1800's-1900's period lighting fixtures: Chandeliers, Railroad Car Lamps, Sconces, Pendants & Lanterns. New designs, specializing in historic reproductions & custom and restoration work. Features largest offering of replacement oil lamp and lantern globes, chimneys and replacement parts.